Produced by KB in the UAE, this 5 gram 999.0 Fine Silver Round comes with the Sri symbol on the obverse and on the reverse an image depicting Goddess Lakshmi. 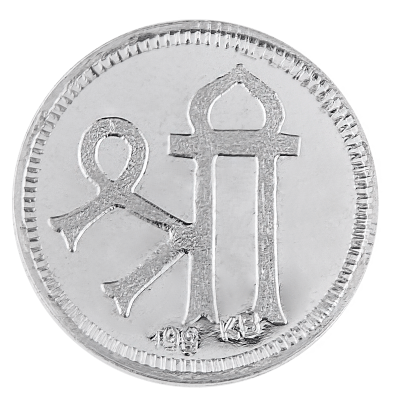 A perfect gift for special occasions. 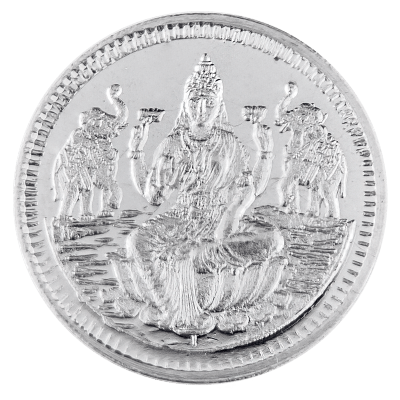 Your 5 Gram Silver Round KB Goddess Lakshmi will be delivered to you free of charge and fully insured during transit, in a nondescript package that will not draw attention to the nature of the contents.